This summer English Premier League (EPL) clubs did record business. 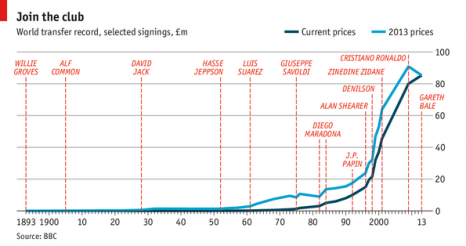 According to Deloitte, a professional services firm, they spent a combined £630m ($983m) on new players. This is a new high and far outstrips spending in other countries.